George Lewis is the Edwin H. Case Professor of American Music at Columbia University. The recipient of a MacArthur Fellowship in 2002, an Alpert Award in the Arts in 1999, and fellowships from the National Endowment for the Arts, Lewis studied composition with Muhal Richard Abrams at the AACM School of Music, and trombone with Dean Hey. 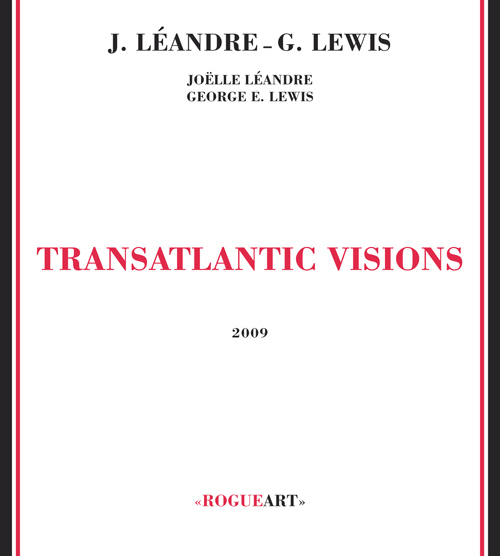 A member of the Association for the Advancement of Creative Musicians (AACM) since 1971, Lewis's work as composer, improvisor, performer and interpreter explores electronic and computer music, computer-based multimedia installations, text-sound works, and notated and improvisative forms, and is documented on more than 140 recordings. 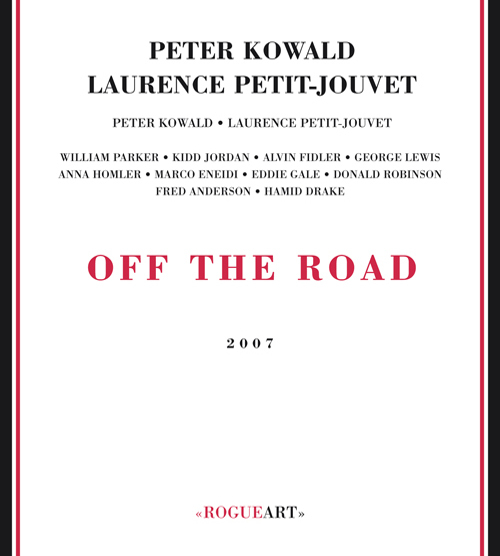 His oral history is archived in Yale University’s collection of “Major Figures in American Music,” and his compositions and installations have been presented by the American Composers Orchestra, Dinosaur Annex, Wet Ink, the Turning Point Ensemble, Ensemble Erik Satie, Works and Process, the S.E.M. Ensemble, the NOW Orchestra, Deutschlandradio Kultur Berlin, Contemporary Art Museum Houston, and others, with commissions from the 2010 Vancouver Cultural Olympiad, OPUS (Paris), IRCAM, Musee des Sciences et des Industries La Villette, Harvestworks, Studio Museum in Harlem, the Glasgow Improvisers Orchestra, and others. His widely acclaimed book, A Power Stronger Than Itself: The AACM and American Experimental Music (University of Chicago Press, 2008) is a recipient of the 2009 American Book Award. 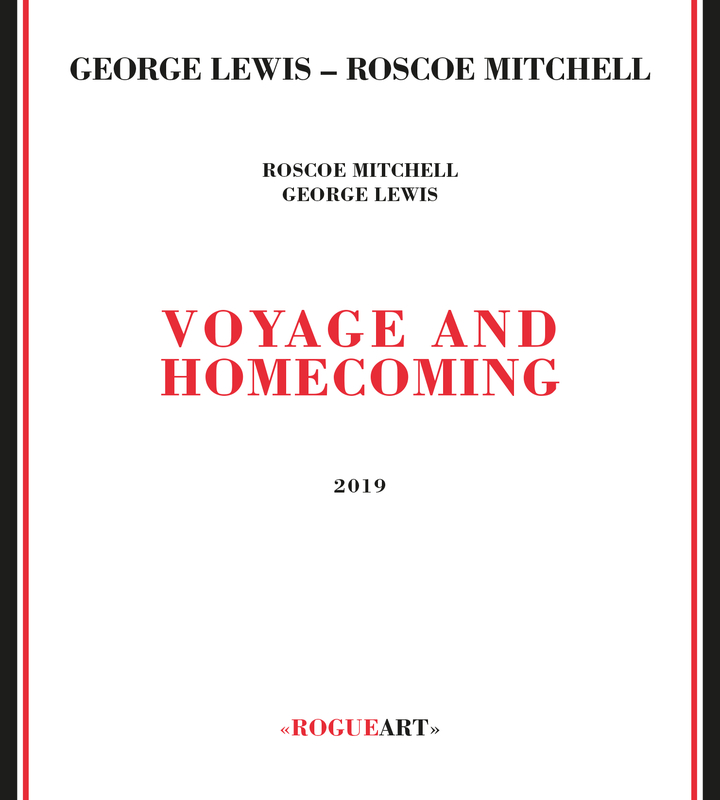 Professor Lewis came to Columbia in 2004, having previously taught at the University of California, San Diego, Mills College, the School of the Art Institute of Chicago, and Simon Fraser University's Contemporary Arts Summer Institute. He has served as music curator for the Kitchen in New York, and has collaborated in the "Interarts Inquiry" and "Integrative Studies Roundtable" at the Center for Black Music Research (Chicago). Lewis has worked closely with film/video artists Stan Douglas and Don Ritter, as well as with contemporary musicians such as Anthony Braxton, Anthony Davis, Bertram Turetzky, Count Basie, David Behrman, David Murray, Derek Bailey, Douglas Ewart, Evan Parker, Fred Anderson, Frederic Rzewski, Gil Evans, Han Bennink, Irene Schweizer, J.D. Parran, James Newton, Joel Ryan, Joelle Leandre, John Zorn, Leroy Jenkins, Michel Portal, Misha Mengelberg, Miya Masaoka, Muhal Richard Abrams, Richard Teitelbaum, Roscoe Mitchell, Sam Rivers, Steve Lacy and Wadada Leo Smith. His oral history is archived in Yale University’s collection of “Major Figures in American Music."